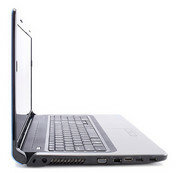 Dell's Inspiron brand has been around for ages and has seen plenty of transformations in its time. 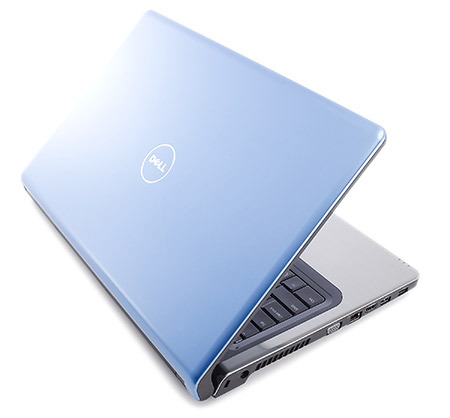 These days it represents Dell's entry-level, value range, which is why its netbooks go by the title Inspiron Mini. 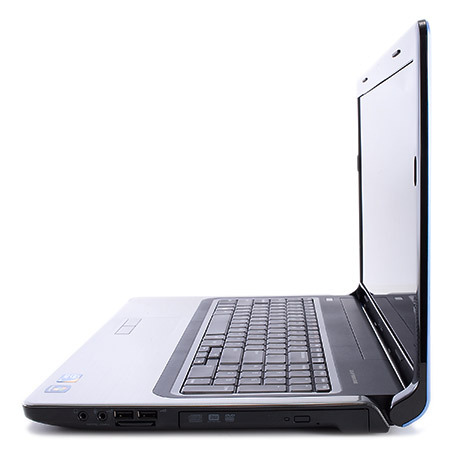 This is a good desktop replacement laptop which, however you configure it, offers excellent value for money and performance. 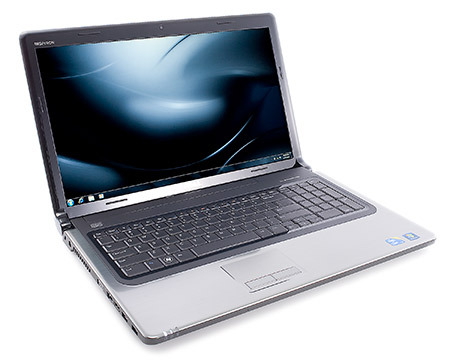 It's got a simple, stylish chassis too, but it's let down by a slightly iffy keyboard and a noisy cooling fan. 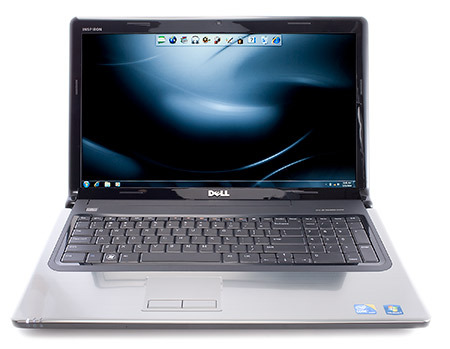 There's life in colossal media centers after all, as consumers aren't ready to give up precious screen real estate, even as they are ready to toss away their clunky desktops. The Dell Inspiron 1764-5595IBU has all the components that'll ease your transition from a desktop to a laptop, except if you're a gamer. 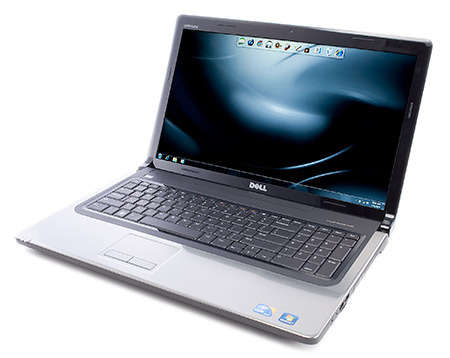 With its Core i5 processor and ample screen real estate, the Dell Inspiron 1764-5595IBU offers an easy transition from desktop to laptop, but gamers will need a better graphics card.